Dates to be confirmed. This is the 4th Sofia, workshop. Join us for the 4th workshop in Bulgaria! Would you like me to visit your group for training or workshop purposes? With more than 450 weekend workshops facilitated and over 7,000 private sessions held, you will be inviting both experience and depth with an open and gentle heart. Discover evolved Family Constellations work that remains true to its root principles. In working with several thousand family systems, Bert Hellinger has uncovered what he describes as the age-old Orders of Love, which are deeply embedded in the unconscious of family groups. 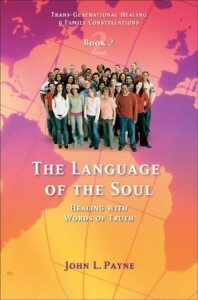 This forgotten knowledge, rediscovered and refurbished, is so compelling that it can change people’s lives. Disturbances to the Orders of Love in previous generations will inevitably affect the lives of both concurrent and future generations. 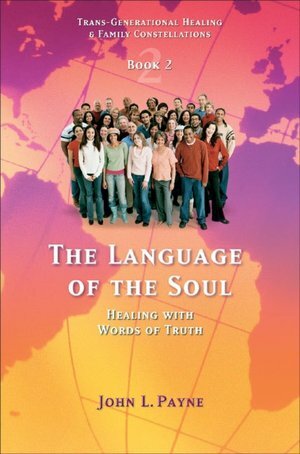 When this profound influence is understood, individual suffering is revealed in a whole new light – and so is healing. This work shows how love, even when damaged and misdirected, can be transformed into a force for healing. 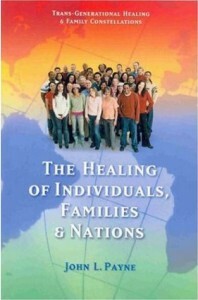 A key tool for restoring the Orders of Love in a client’s family system is John L. Payne’s (Shavasti) unique application of the Family Constellation method into what he now calls – Movements of the Heart. Workshop participants may have the opportunity to experience their own personal work and serve as representatives in other participants’ personal work — an experience that is in itself powerful. Discover how within simplicity is the power to transform. Discover how you have all of the resources within you to bring about your own experience of the world. Now imagine a workshop process that can deliver real change and assist you to discover what you may have only imagined to be possible – to change how you feel, transform the tune of your life, alter what you see. The rich tapestry of Family Constellation work will help you to discover the power of working with your Ancestral Heritage to transform what you see manifest in your life, the unsettled inner dialogue and the feelings of discomfort. Imagine leaving a workshop having a profound shift in your perception of yourself and your place in the world. 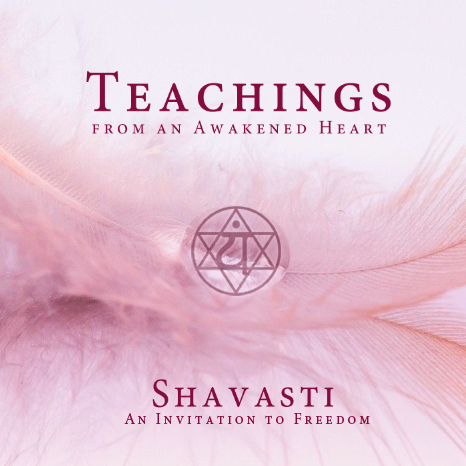 In working with Shavasti, you will work with one of the world’s most experienced workshop leaders and an established author who will help you discover a safe route to your heart that is full of grace – this is the key to all healing. 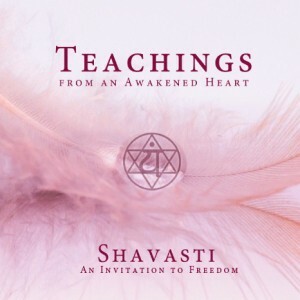 Shavasti gives workshops in the UK, Australia, Canada and the USA, he is also available for Skype sessions. The author John L. Payne – known worldwide as an authority on Family Constellation work is also known as the spiritual teacher Shavasti. His work today is INCLUSIVE of Family Constellation work and represents a synthesis of almost 20 years working with individuals and groups, over 5,000 private Family Constellation, Shamanic and energy healing sessions, plus more than 450 workshops worldwide and 5 published books. CLICK HERE for more information and Purchase. 11 Chapters, 5 hours. This is the website of the spiritual teacher Shavasti, also known as the author of four books under the name John L. Payne. After almost two decades of working with Family Constellations and working with thousands of individuals and hundreds of groups , Shavasti has integrated his ancestral healing work, experience of working with the subtle bodies of the auric field and chakras, Shamanism and other approaches to assisting others to realize the truth of their authentic selves, into a body of work called ‘Teachings from an Awakened Heart’. Would you like Shavasti to come to you for focused one on one work? Are you looking for healing solutions but lack the time? Do you require absolute confidentiality and Privacy? Does your family need guidance, healing, a fresh start? Shavasti, is one of the most psychically gifted healers and counsellors you could possibly work with. Beyond his finely tuned High Sense Perception is a depth of compassion and experience rarely met.